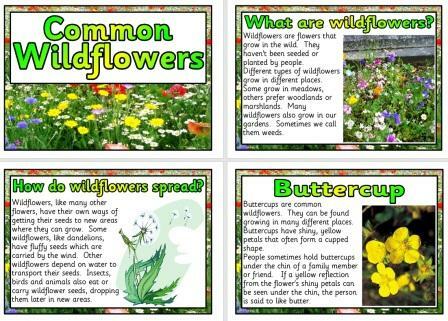 Common wildflowers in the UK including 13 posters showing common wildflowers. 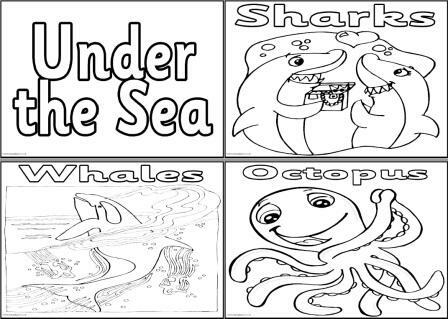 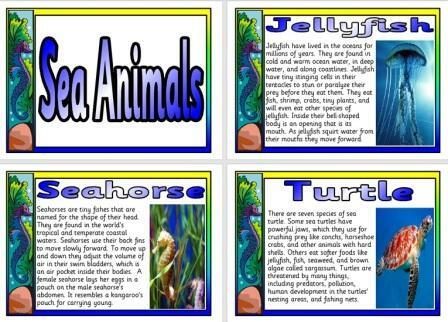 Poster set showing animals you might find in the Sea. 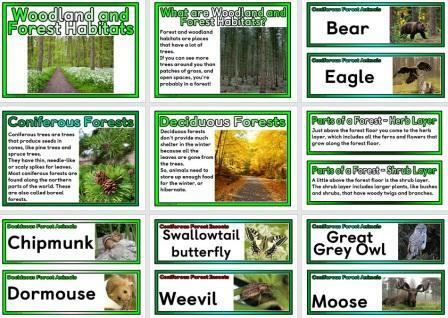 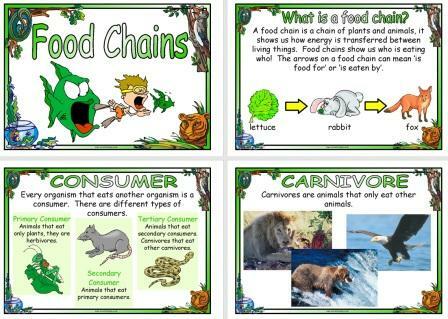 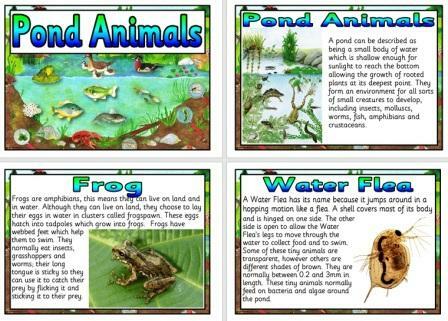 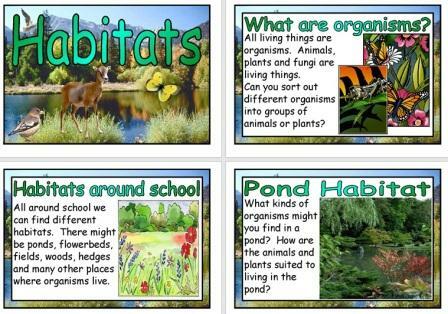 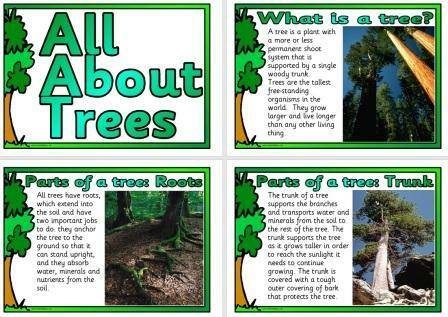 Set of posters and vocabulary cards showing different woodland/forest habitats around the world. 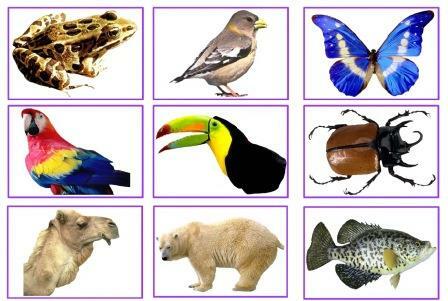 Includes plants, animals and insects from deciduous and coniferous forests around the world. 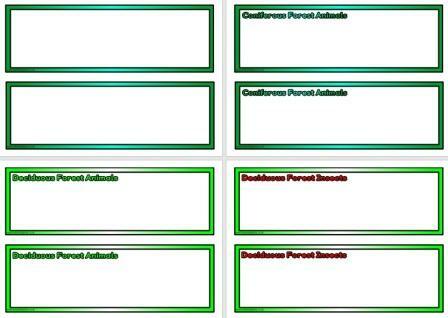 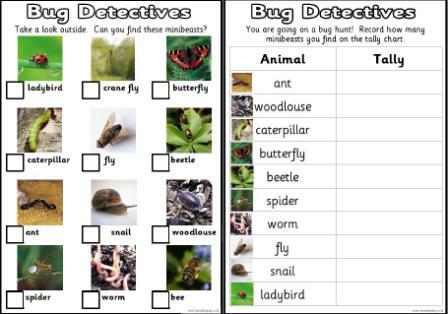 If you are focusing on a specific woodland you can use these blank, editable cards to add your own location specific organisms. 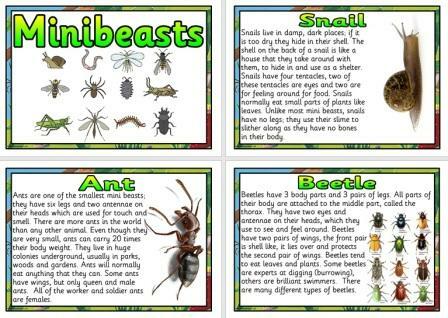 Minibeast Fact Cards. 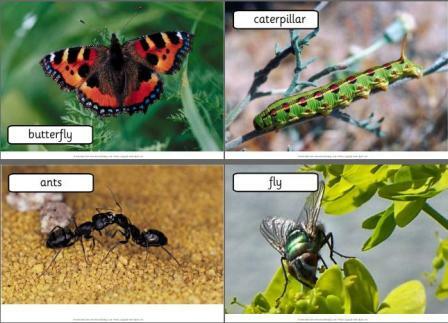 Printable Posters that give detailed information about different common insects or minibeasts. 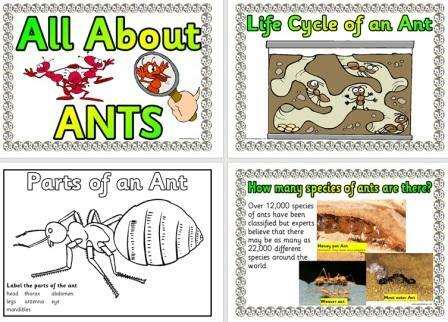 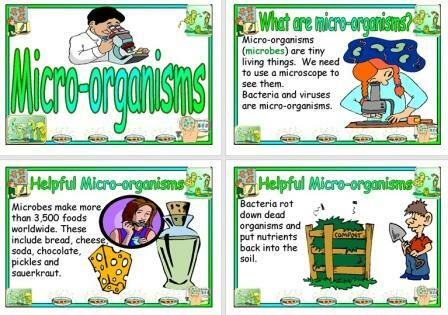 Ants Posters including Facts, Lifecycle and Parts of an Ant. 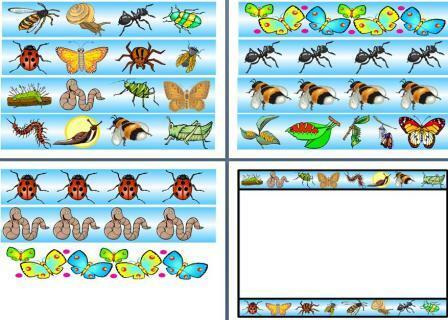 Printable page borders with a Bee theme. 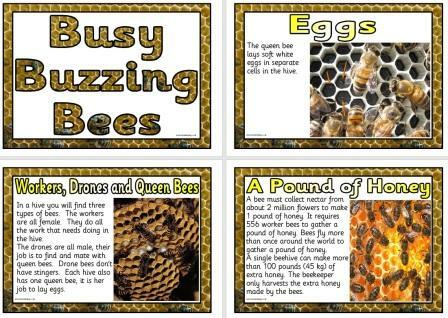 Printable Bees Teaching Resource. 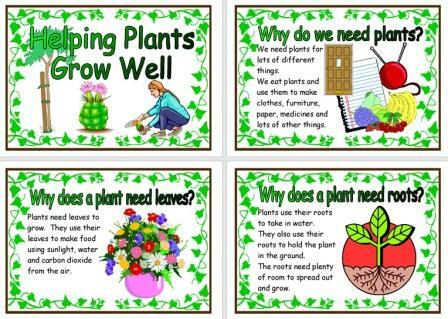 Includes life cycle and facts. 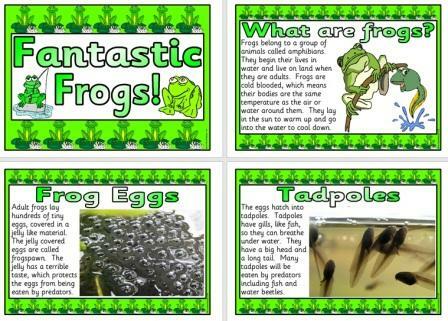 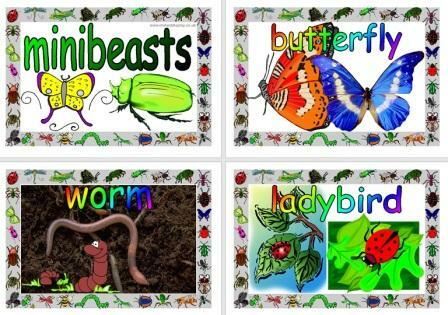 Display Board Borders and Page Borders for a minibeast or insect themed topic. 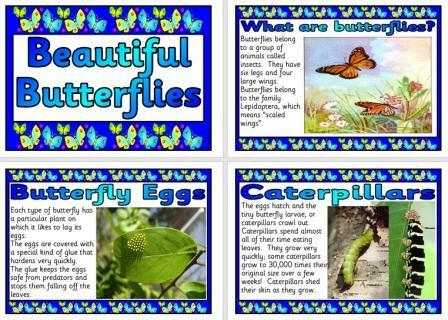 Printable Butterflies Classroom Display Set. 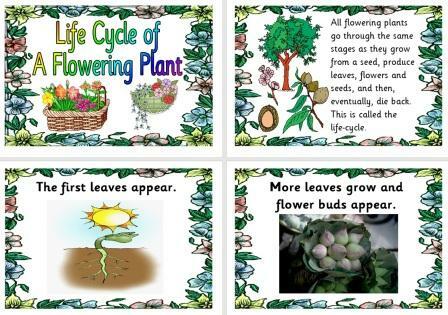 Includes life-cycle of a butterfly pages. 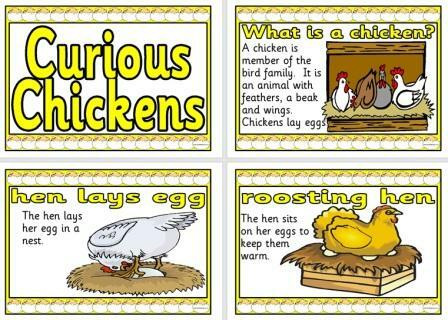 Printable Chickens Display Posters. 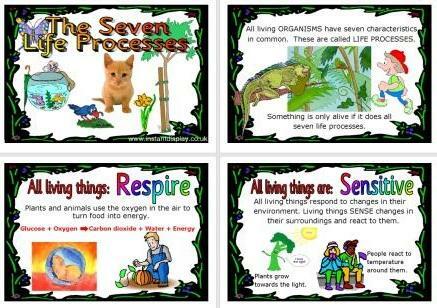 Includes life-cycle of a chicken posters. 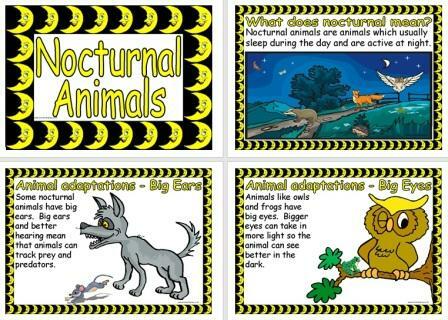 Nocturnal animals information posters for classroom display. 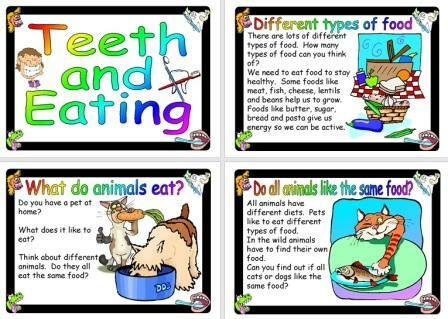 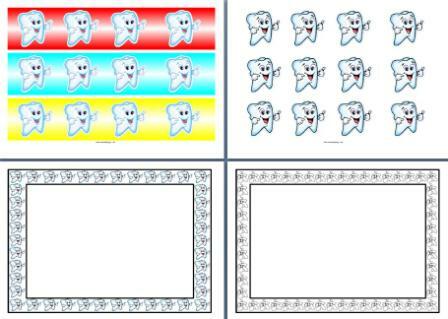 Printable Teeth and Eating Poster set. 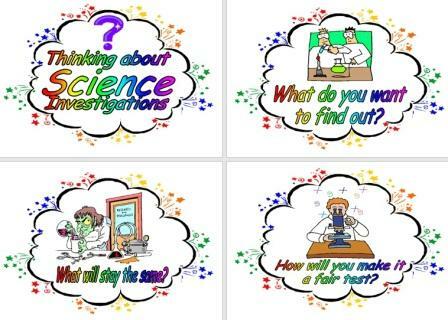 Thinking about Science Investigations - what to consider display set. 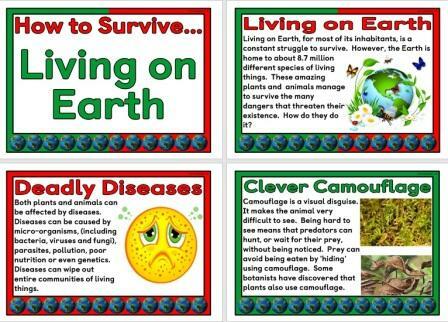 This set of posters looks at six challenges to living on earth, and 6 solutions animals and plants have to help them survive. 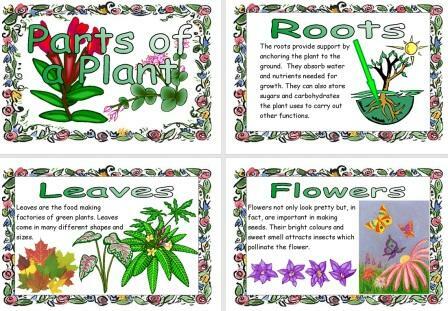 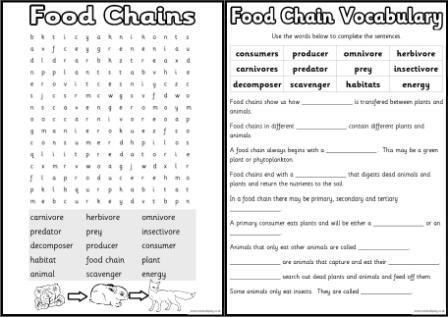 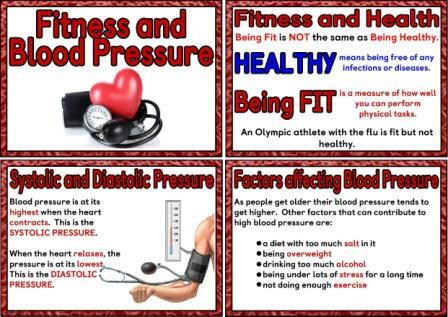 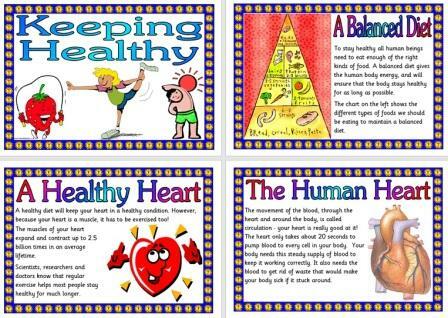 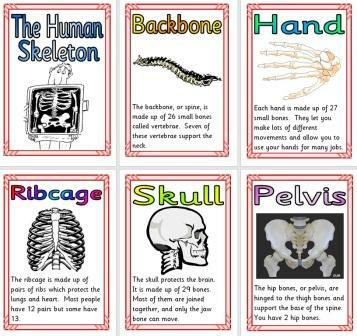 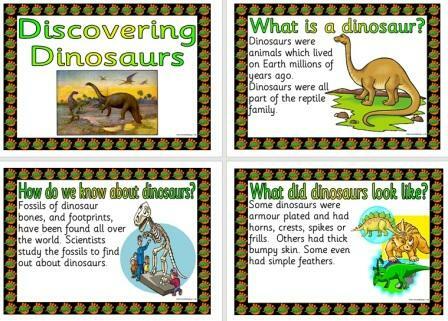 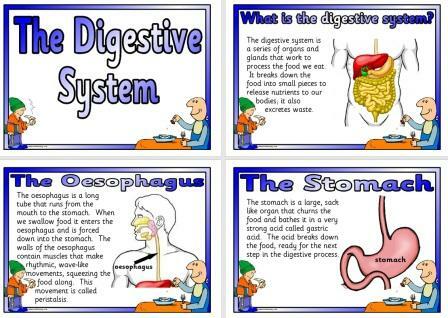 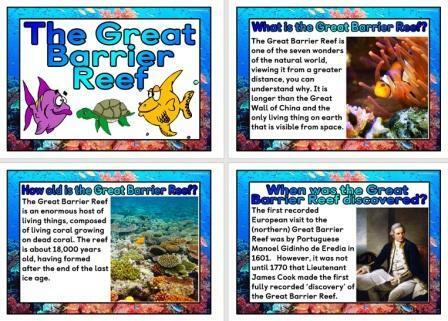 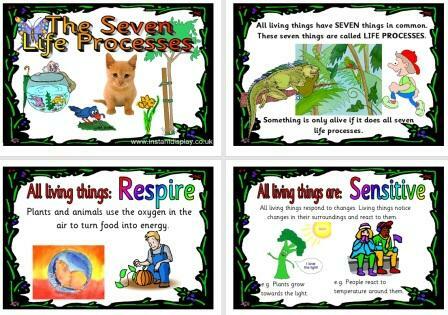 Printable Poster Set for classroom display. 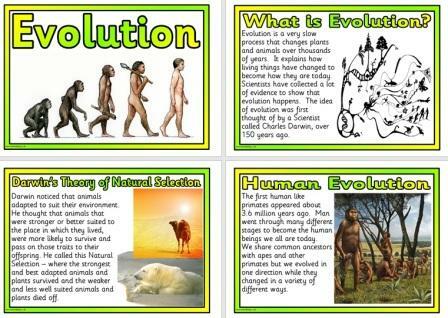 Looking at Evolution and Human Evolution in particular. 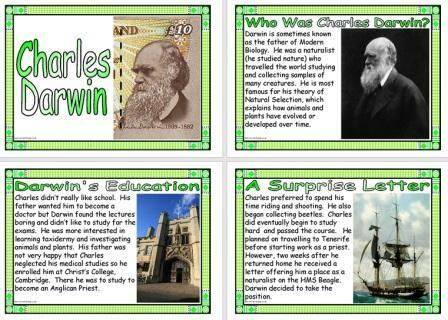 Includes information on Darwins Theory of Natural Selection. 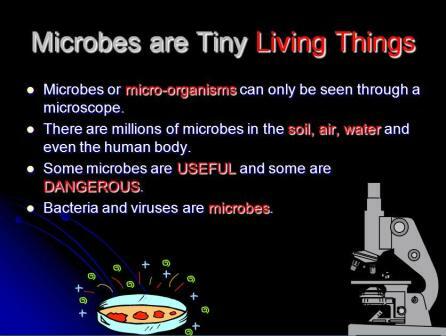 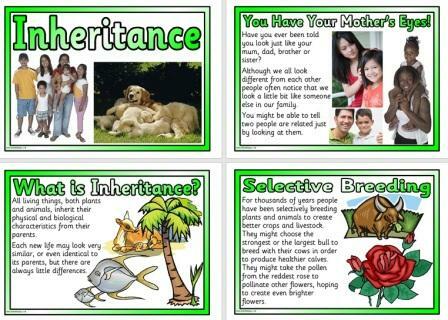 Printable information posters that look at Inheritance in living things. 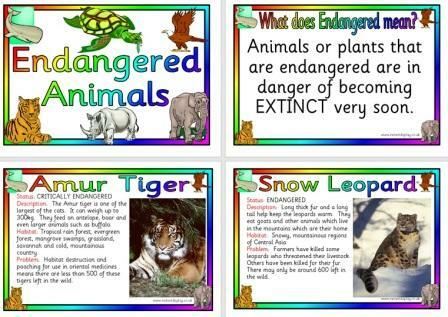 Set of posters looking at Endangered Animals. 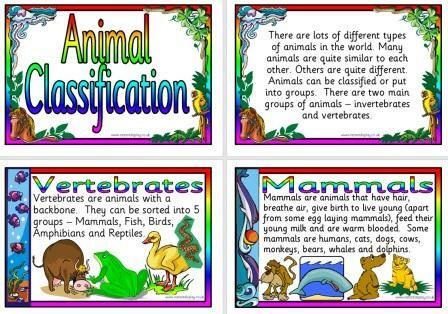 Includes information about different animals who are approaching extinction. 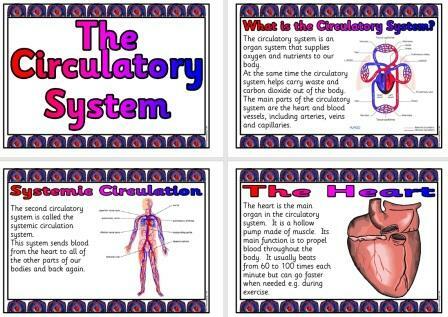 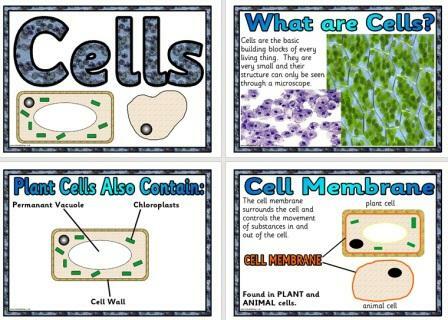 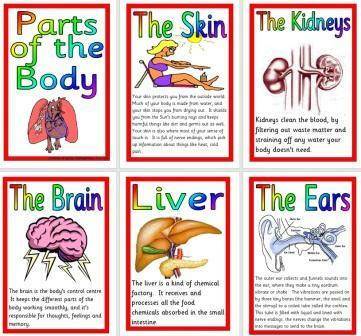 KS3 poster set about cells including some types of cells.